12 July marks a year since the signing of FC Barcelona Women's Dutch striker. We have a video of all her goals from her first season at Barça. 12 July marks a year since the arrival of Lieke Martens at FC Barcelona. After winning the European Championships with the Dutch national side and being named player of the tournament, the striker came to Barça to continue her development. 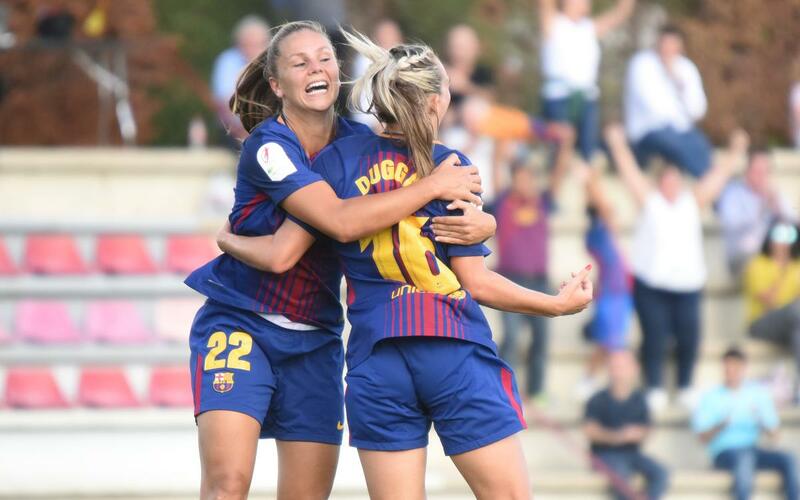 A year later, the Dutch international has gifted the fans some fantastic goals and assists on her way to winning her first trophy as a blaugrana, the Copa de la Reina. Enjoy all of Lieke Martens' goals right here!